How to Market a Fashion Brand in China? Consumers in China generally seek for multiple kinds of goods that stand out from the average one. Although the fascination for everything dealing with luxury is still a current issue, there’s a high possibility that it has reached the “breakpoint” mode: expensive and apparently outstanding luxury goods are not coveted as ardently as we are used to seeing. Showing off is not an interesting option anymore, as long as society and technologies’ fast pace are ongoing for decades. Valuable high-end products are still meaningful for Chinese consumers, they seem to be more wise and thoughtful around the significance of buying “smart” while targeting fashionable items, not necessarily out of reach, to showcase their specificities and uniqueness to others and their roundabouts. Differentiation has always been the most desired aspect that people hold dear, that’s why being “fashionable”, “cool”, “outstanding” is not only mere behaviors but also the credo of modernity. Quality over high-pricing is a newly adopted mindset for these Mainland consumers, the user-experience and reputation of the branding, goods that can shape their personality and individuality are more appreciated. The proof results in data and numbers: a slight slowdown has been perceived in China’s market revolving around the whole luxury market in 2015, a drop of 2% with an amount estimated between 110-115B RMB. 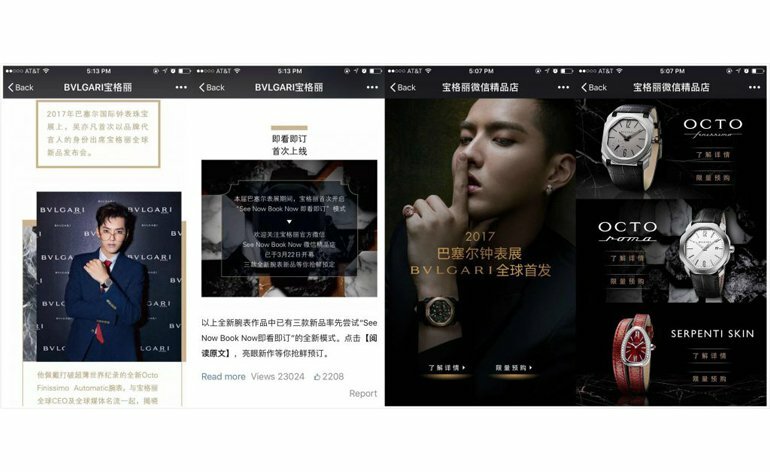 Fashion men’s wear, watches of all kind and leather goods are what mostly the main strengths of the Mainland China luxury, which growth strategy needs to be redefined through a more tailored and localized marketing impact, knowing that Branding is not that crucial. Luxury watches like Rolex is still quite purchased by many consumers, not at an incredibly fast pace though, more willing to trade down for less and buying more, high-end quality expectations included. Multiple reasons behind these consumers’ behaviors change: the predominance of E-commerce. The numbers of Chinese consumers adopting the online purchasing system keep increasing overnight, directly responsible for “launching” a specific segment and greatly handled by Alibaba which aims are dual: make it more knowledgeable and responsive services and guidance in their buying habits. They may consecrate more time before making decisions on high-end products, accessibility has been emphasized : a wide range of products are detailed and features are better explained than before. A wise consumers’ oriented mindset comparing to the ones rushing to be part of the first to buy the most fashionable good that just coming out, stressed by exaggerated advertisement. Another key point may be the Digital advancement, almost everything is at the reach of your hand with the use of smartphones, websites design are not properly optimized : developing the Chinese language is not an option anymore, especially when smartphones are used by a high majority. Items considered too expensive are not the priority. Current political situation has reduced the possibility of unfair trade related to pricing. The same goes for corruption when unimaginably expensive gifts and goods like premium fashionable watches in limited edition, are becoming step by step less alluring to these consumers. Taking up an another way of purchasing by making the right decisions are good news, even if the items seem to be lower, price speaking. Some mainland consumers took the initiative to buy recognized and standard products overseas, or during their travels to optimize their overall cost. 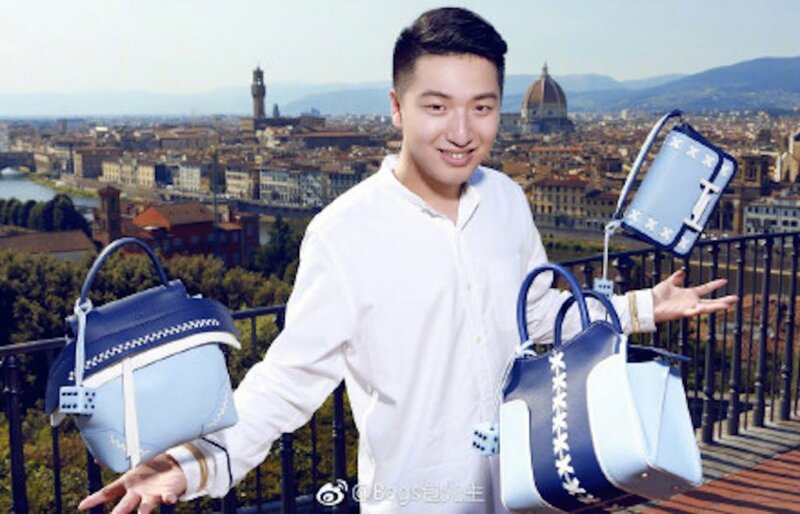 Destinations most preferred by Chinese people are Europe, South Korea and Australia thanks to favorable exchange rates and competitive pricing on specific goods in the luxury market, a study stated by Bain&co. Through the change in Chinese consumers’ habits, more opportunities can emerge from the small businesses that also delivers high-end quality items at an affordable price. Beforehand, the similarity was what motivating people to buy but now they are more and more seeking typical and exclusive goods that can reinforce their convictions and personality. The area of “start-up reign” means disruption can happen anywhere, at any time and small brands are well positioned to adapt their strategy to customers evolving needs. Several processes of consumptions are constantly changing, so that the way firms tend to more adaptability could influence the psychological aspect of purchasing a product, emphasizing mainly on the results and the degree of usefulness. Thus, both challenges and opportunities are constantly growing at a fast pace in a macro environment. Making an impact in the luxury market has become more tough but not impossible to handle, few steps to follow for a convenient business : digital content management platform need to be tailored, create a relation of trust with customers by engaging them naturally, emphasizing on the added value generated by exclusivity and brand awareness (assessed through feedbacks and a higher return) and a measurable pricing. 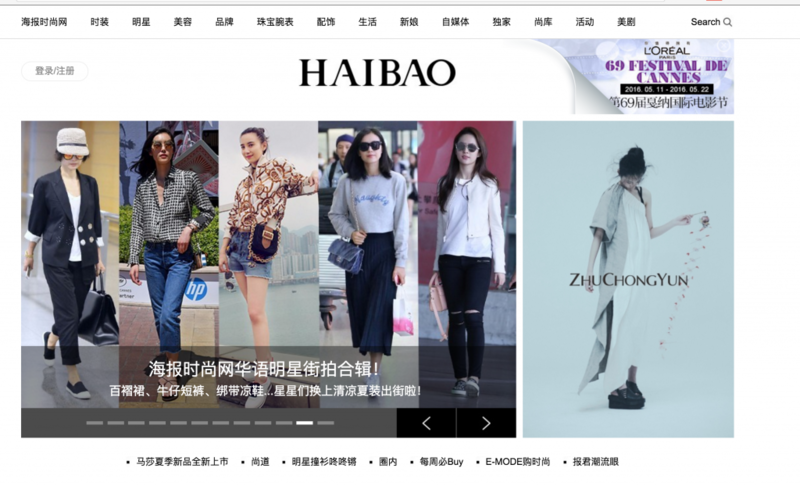 How to Market a Fashion Brand in China ? 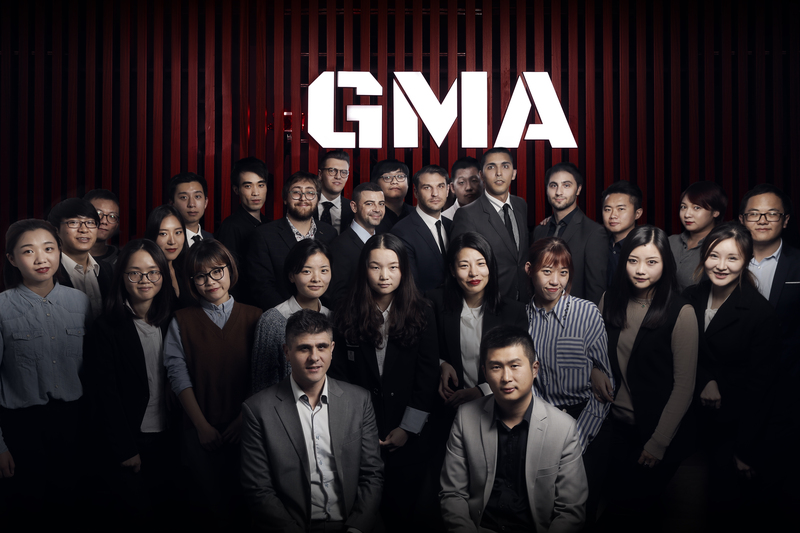 Brands in China have to be active on their Reputation. Chinese buy “trust” and no Trust no Business. Many Brand actually suffer from a Reputation Problem. Chinese will spend a lot of Time to search for Brand information and Consumers Feedback. They prefer to Buy a Brand that Consumers recommand, that a Brand that People Critize. The best Way in China to increase Brand Exposure is Social Media and all Online Social Networks. Chinese are Super connected , I guess you already know that right ? Little Red book is recently a very popular APP among Chinese girls. Influencers or KOL (key Opinion Leaders ) are the Perfect way to boost your Reputation and Your Awarness. They can not be the Main strategy but will give Resonance to your Digital Strategy. Fanbingbing is the most Influencing Star in China for Fashion. She is probably Out of your Budget, but … we can help you to identify Suitable Fashion Trendsetters. You have to differentiate your Brand and Go Viral is a good way to Mark the Spirit of a specific target. Buzz starts from a Creative Idea, the go viral in China with the support of influencers, Press, Forums and then Consumers will share it. Premium Brands have to be different and every year consumers need to speak about them. Online Media , Online Magazine are the Media that Fashionata will follow not the Printing Magazine in China. You have to create Beautiful stories around your Brand. People in China do not really Brand, or Product they buy an environnement , They buy a Beautiful Story. Stories can be Commercial KOL, but are more effective with Normal People. In Fashion, Stories can be explained by Video or by Photo Reportage. In China, the best way to expand your Distribution Network is to have a strong Brand. Who want to represent / sell unknow Brand ? Almost Nobody. Who want to represent / Sell Louis Vuitton ? Almost everybody. The good question is Where to sell it. … and when to integrate Chinese E-Commerce Plateform. TMall is the perfect plateform but ….do not accept New Brand. Tmall has strong requierement about Company they represent. Tmall is not a Cost effective Solution and requiert a big investment for most of Fashion Brands. And the main problem with Tmall is build a Successful Store take Time and need good Branding. Have a Wechat store is Usually a Good first E-Commerce strategy. You can now sell on LittleRedBook. The social purchase plateform open the gate of the E-Commerce for Fashion Brand. …and let them sell for you. Daigou are Powerful in China, because they distribute Fashion Brands to their Community. nobody is really able to estimate this Market Size, but can reach 50% for some Brands. Most of Them like to buy Premium Brand oversea. Attract them in your Store is the first real great experience for them and a Proof that your brand is imported. Before Sell in China, you can start to sell to Chinese travellers, it will be a first Step to get Feedbacks and understand Best Sellers for Chinese Consumers. Do you want to Boost your Brand in China? Need an Agency to go to the next Level? 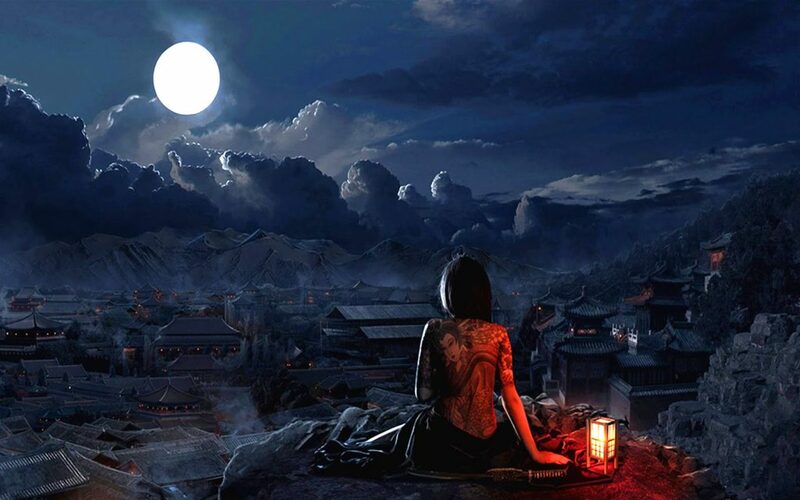 You can contact us, and explain what is your Dream in China, and we will see if you can help you too. We are a Smart Agency, trained to advise Brands.